Transform up your cakes, cupcakes, cookies and desserts into a showstopper with edible glitters in India. Our collections of edible glitters in India are 100% edible and safe to use for decorating the confectionaries. These amazing tiny edible glitters come in an array of colours, suitable for celebrations throughout the year from birthdays to anniversaries and more. The edible glitter made from gum arabic can be used on baked, fried, and frosted products. 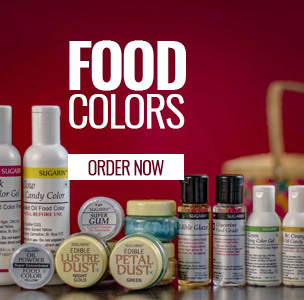 These edible glitters are like magic, they can do anything from adding colors to confectionaries to changing an ordinary product to extraordinary. 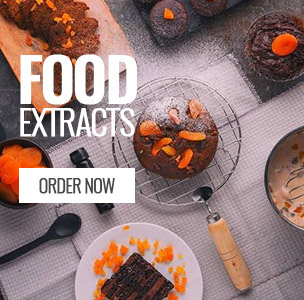 Browse our full range of edible glitters online in India to starting creating your masterpieces.